Balchik Palace and gardens is situated among striking white limestone cliffs at one of the most beautiful natural locations along the Bulgarian Black Sea Coast. The Troyan region, rich in history, crafts, natural beauty, and good food, is fast becoming an attractive place for tourism and recreation. Melnik is the smallest city in Bulgaria and is known for its distinctive architecture and local wine production. 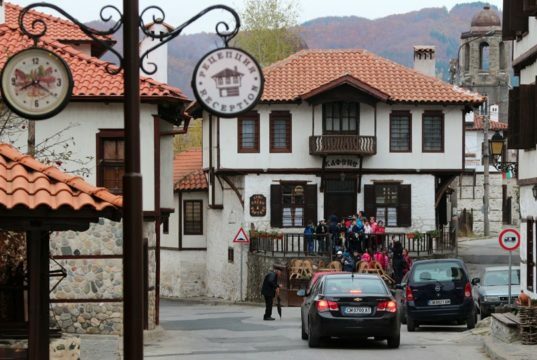 Koprivshtitsa is a living monument to the life, history and architecture of the National Revival period. Bulgarian leaders announced the symbolic start of building works on a new subway/metro extension connecting Mladost to the Sofia Airport. 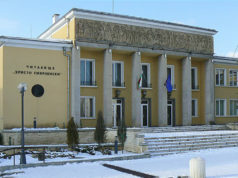 The three year plan includes construction of a large car park at the Tsarigrasdsko Shose.